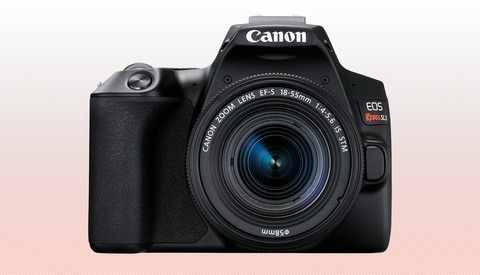 Just announced is the extremely well-priced Canon EOS RP. Check out everything this small and light full-frame mirrorless camera can do. 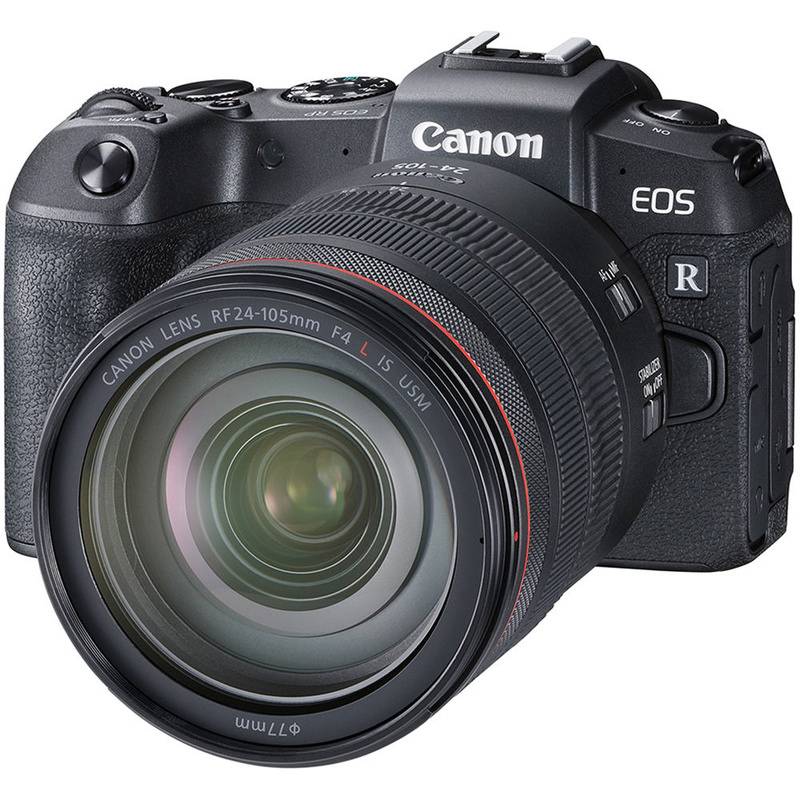 The Canon EOS RP is a 26.2-megapixel full-frame mirrorless camera that has simplified its specs and design from the $2,299 EOS R, making it more affordable, especially those looking to slowly transition into mirrorless from DSLRs. The EOS RP uses a DIGIC 8 image processor, has an ISO range of 100-40,000 that can be expanded to 50-102,400, and is capable of 5 fps continuous shooting. There is a single UHS-II SD card slot, microphone and headphone jacks, a remote shutter input, and USB and HDMI ports. The USB port can be used for charging with a battery power pack. The EOS RP sports Canon's trusted Dual Pixel CMOS AF system which has proven to work well for subject tracking, especially in video. Utilizing the vari-angle touchscreen display, the EOS RP is able to implement touch-to-focus for faster subject selection, or use it for simple rack focusing. In total there are 4,779 autofocus points in the EOS RP compared to the 5,655 points of the EOS R.
The 2.36-million-dot electronic viewfinder is a downgrade from the EOS R which has 3.69 million dots. For video, the EOS RP shoots 4K 25 fps at 120 Mb/s in 8-bit color depth (both internal and external recording). There is no Canon Log profile in the EOS RP. 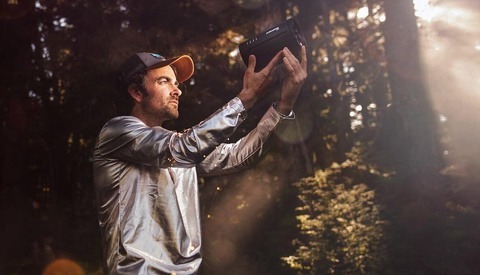 Wi-Fi and Bluetooth capabilities in the EOS RP allow the camera to be wirelessly controlled via smartphone app and quick sharing of captured content. In a brilliant move, the "body only" option comes with a free Canon EF/EF-S to EOS R mount adapter which will maintain autofocus and image stabilization for the lenses being converted over. Being a $1,299 package, I can see many Canon DSLR users taking note of this camera to test the waters of mirrorless. The Canon EOS RP is priced at $1,299 and available now for preordering, and is also being offered in a $2,199 kit with the RF 24-105mm f/4L IS USM lens, or in a $1,699 kit with the EF 24-105mm f/3.5-5.6 IS STM lens. Orders begin shipping on February 27. I should have known this was coming when Hell Michigan froze over last week. Flippy screen, full frame, mic jack, 4K, 26mp - it's just lacking IBIS. At least it looks like canon is actually trying now. It might actually make a decent vlogging camera if you could catch it on sale. Too bad it got the same issue as the 6DII - no Dual Pixel AF in 4K. Lets see how quickly the price of the E-M1X drops LOL! how many card slots? HOW MANY?? It would be funny if the next camera they announce has like 6 cards slots in the spec sheet or sth. Battery grip that adds the 6 slots. You heard it here first. That price point is really surprising. If I was an APS-C Canon user, I'd be looking at this really hard. 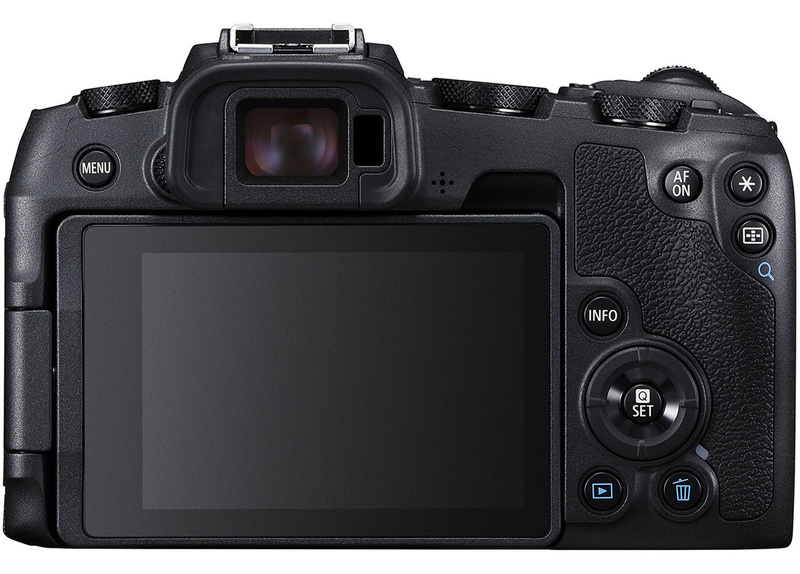 Including the converter in the box really suggests to me that they're trying to transition their APS-C DSLR users. 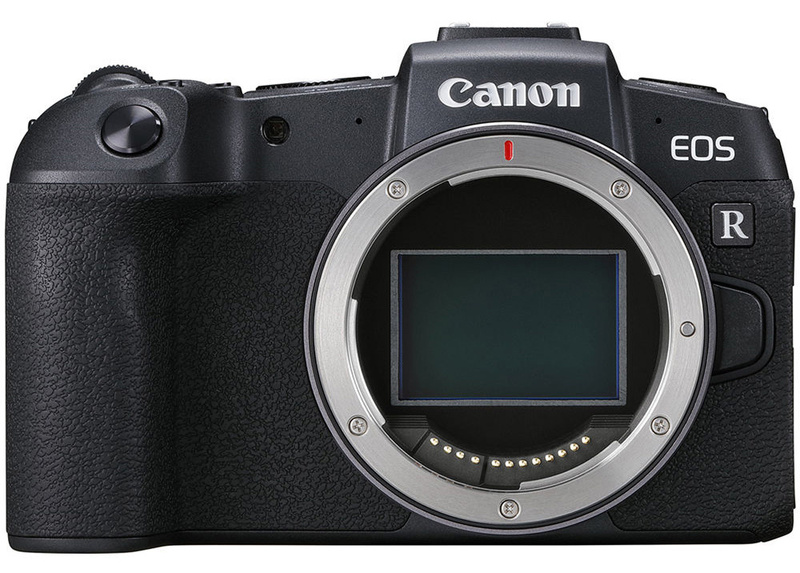 I mean, if you owned a rebel series camera and were looking to upgrade within the Canon ecosystem (maybe you have an EF prime or two), you'd be considering this or maybe a 77D or the older 80D. If I was in that position I'd definitely lean toward the RP. The lack of 24p is such an unnecessary and cynical move by Canon...if they offer 25p for PAL shooters they can't say that 24p is technically challenging in any way whatsoever especially since it's been so standard for what, a decade now on Canon cameras? No, this is just Canon doing their "let's cripple this a bit" game which is so tiresome. I'd love to stick with Canon but if ever buy a new camera - just on principle it's probably going to be a Sony as a big FU to Canon. Considering that price for a FF camera, it is a bargain. I would like to see if nikon has an answer though. The EOS RP paired with the RF 24-240 lens that is coming and I think Canon will have a big seller. Especially if it's offered as a kit for around $2000 USD and gets good reviews. 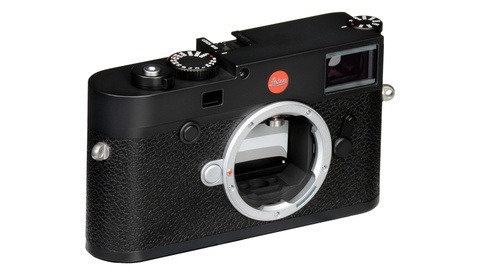 Talk about a small FF all-rounder for travel and general photography. With the included adapter Every Canon lens will fit it but EF-M and FD. I don't care what brand you shoot this will help drive competition and prices down. I don't care what it lacks that other brands have. It's "affordable" and sometimes that's all that's needed / what works. So Canon declares the mirrorless price war open! I don't use Canon anymore. It looks as if they limited their R by firmware modifications to have something comparable to Nikons Z6/Z7 offer as Canons sold number of cameras is falling behind Nikon.